The Organic Tippler: New at Organic Wine: Tamburlaine Wines. We've been on the lookout for some time now for a new Sparkling Wine to add to our arsenal. 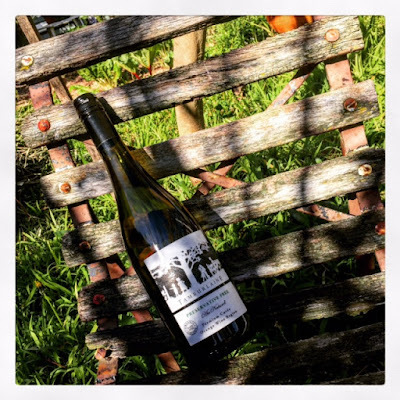 The Temple Bruer Pure White is a delicious and affordable favourite, but unfortunately stocks have been exhausted and we've been waiting for the next vintage which will be ARRIVING IN LATE OCTOBER. In the absence of one of our best sellers we've been looking around to be able to provide our customers with something fizzy and delicious. It's been a hard slog, a lot of tasting (and believe me this isn't always a good thing) but we think we've come up with something that will put a smile on your dial. Tambulaine are now stocking us with not one but TWO sparkling wines. Drum roll please! 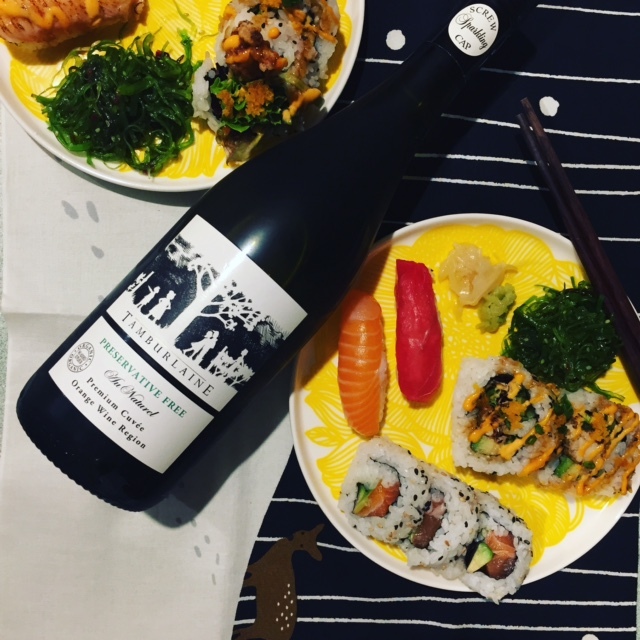 You've been asking for a preservative free sparkling for years, and finally we've found a wine that fits the bill. 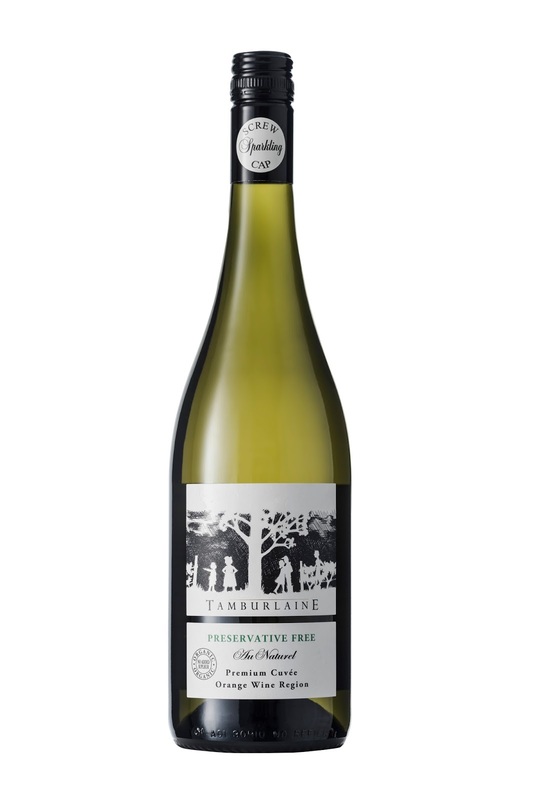 Please, put your hands together and welcome the Tamburlaine Au Natural Premium Cuvee! 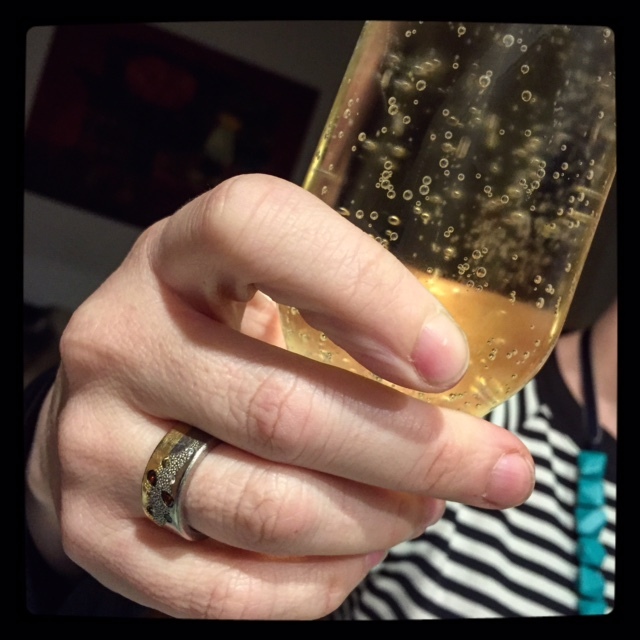 It's a preservative free bubbly with all kinds of goodness happening. It's great to have a preservative free sparkling on offer - don't say we never listen to you. This one is made from early harvest, cool climate Chardonnay grapes. The first thing that we noted were apples, apples, apples. Yep, apples and crisp melon flavours. Extended lees contact, some secondary fermentation and blending create a delicious rich creaminess. It's only 13% alcohol, which means you can sneak in that extra half glass before you get a bit silly (but not if you're driving of course!). At absolutely no stage in the production does sulphur come anywhere near this wine, so if you've got allergies, or like to have a clear head the morning after, these might just be the bubbles for you. 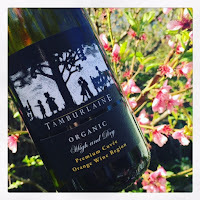 The other sparkling, is the Tamburlaine High and Dry Organic Cuvee. 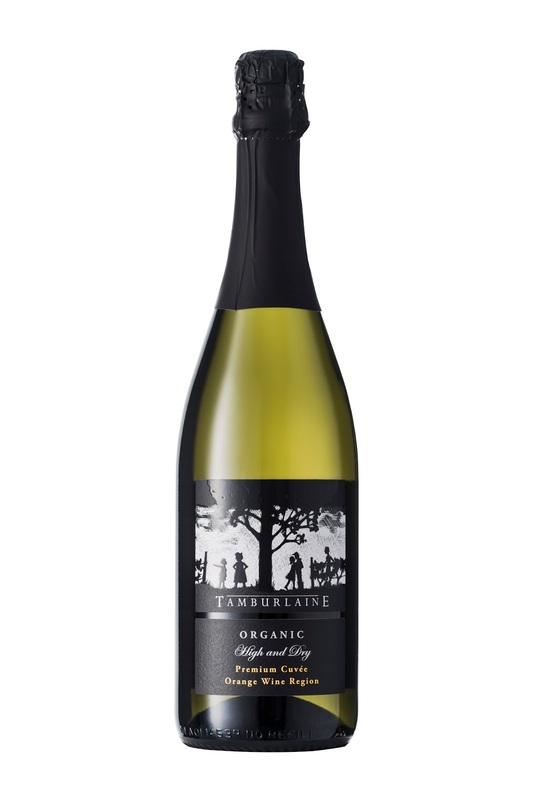 The chardonnay grapes used to make this wine are grown in the cool climate Orange Wine Region. The grapes were picked early to capture the light fruit, crisp acidity, elegance and freshness. The wine is alive with aromas of green apples, honeydew melon and vanilla. To taste, there are green apples, nectarine and pineapple flavours, with a delicate creaminess. Both of these sparkling wines are affordable (both starting at a measly $16.50), and infinitely tasty. They make a great party wine, or accompaniment to an Asian feast. These beauties are up on the website and ready for you to order right now. They are perfect for any Spring time fizzy kind of event. Why not include a few in your next order with us?